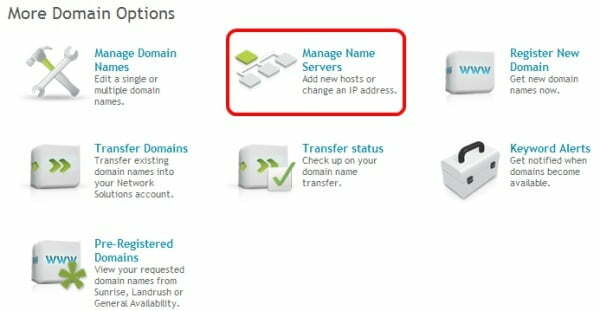 In this blog post we’re going to explore how to update your domain name servers if your domain is registered at Network Solutions. 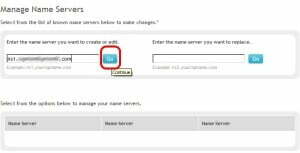 You’ll have to go through this process when you purchase a new hosting service and wish to change where your domain name points to for DNS resolution. We hope you find this guide useful and informative! To change your domain nameservers to point to your KnownHost VPS, follow the instructions below. Note: You can find this information in the email we have send you with your registration. That’s it! You have successfully managed to point your domain to your knownhost VPS. You can check the status of the DNS propagation using this link. 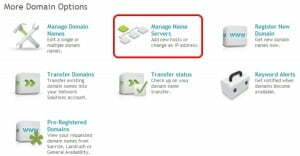 It will take approximately 72 hours for the domain name server information to propagate to servers world-wide. Having problems with the above guide? We’ve got you covered! CREATE A NEW SUPPORT TICKET and our experienced support team will help you out.